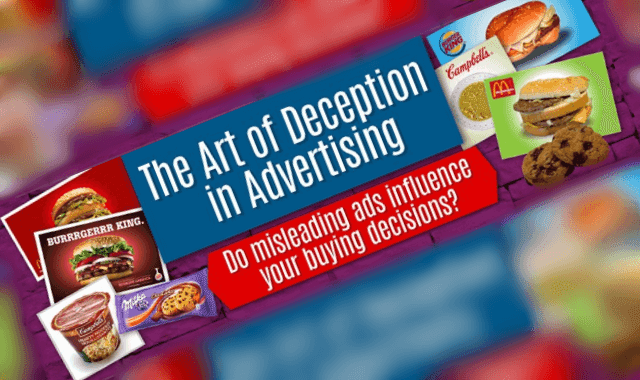 The Art of Deceptive Advertising #Infographic ~ Visualistan '+g+"
To make products more visually tantalizing in advertisements, companies are using variety of misleading tricks. Next to the well known fashion models “photoshopping” , exists many other ways to make things look more “glamorous”. Here is a great infographic showing false and most misleading tricks used in daily ads.